The SAC Aerospace Museum is the host facility to the Nebraska Science Festival, a month-long celebration showcasing the diversity and wonders of science. Sci-Fest student groups enjoy hands-on activities, talks, tours, exhibits, performances and other science-related events. 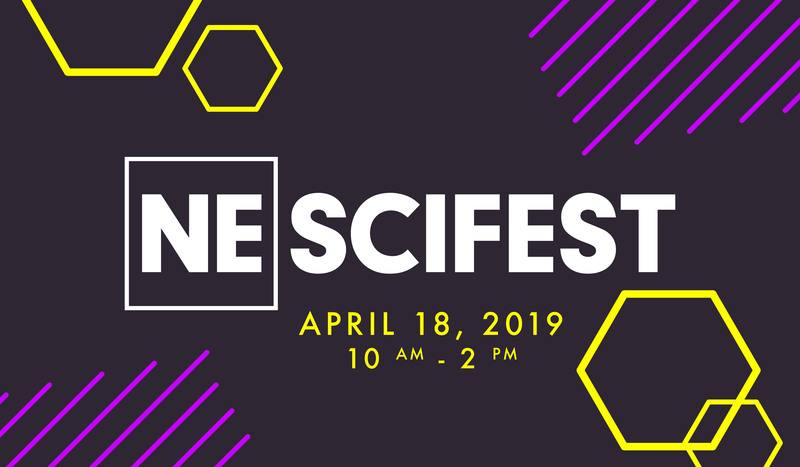 Presented by the University of Nebraska Medical Center, the Festival is designed to make science accessible, interactive, relevant and fun for kids and adults alike. This event is hosted by Nebraska Science Festival and is open to pre-registered student organizations only. If you wish to register for this expo, please contact Nebraska Science Festival directly.